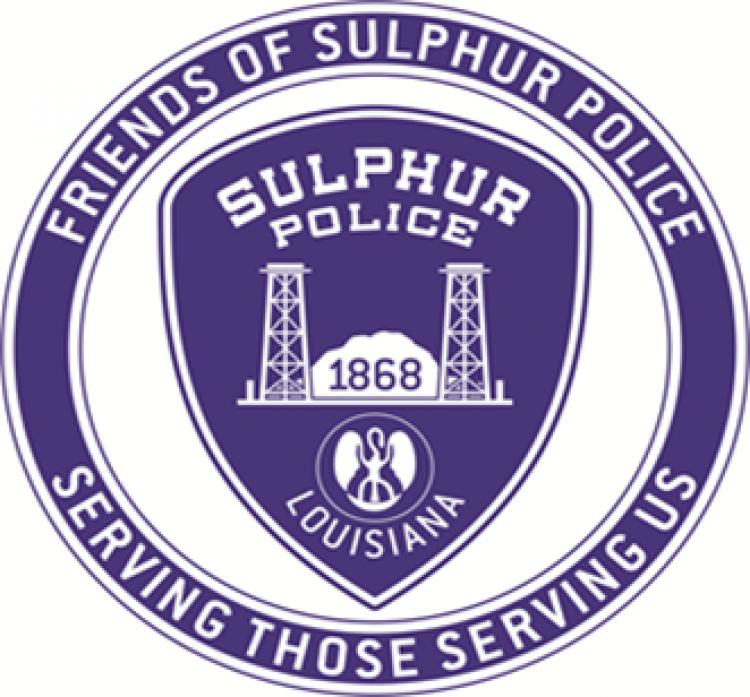 The Friends of Sulphur Police is organized exclusively for charitable, scientific and educational purposes, more specifically to assist the Sulphur Police Department in obtaining equipment and funds so the officers can be better equipped to perform their job. Established in 2007, the Friends of Sulphur Police has contributed thousands of dollars to the Sulphur Police Department to purchase needed items from ammunition to bullet proof vests to holsters and other equipment to assist the officers of the Sulphur Police department. All of this has been done with donations from our sponsors who have given from $2.00 per month to thousands of dollars per year. None of this would be possible without our citizen, business, and corporate sponsors. You can help continue this tradition by becoming a proud sponsor of the Friends of Sulphur Police.